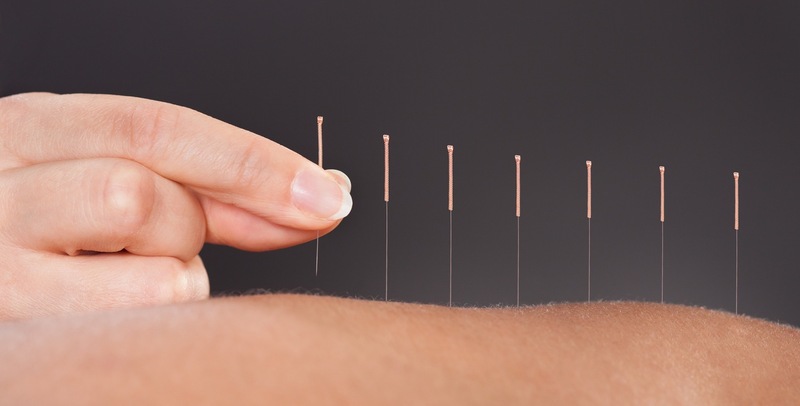 One major hypothesis is that acupuncture works through neurohormonal pathways. Basically, you put the needle through specific points in the body and stimulate the nerve. The nerve actually sends signals to the brain, and the brain releases neural hormones such as beta-Endorphins. By doing that, the patient may feel euphoric, or happy, and this increases the pain threshold and they feel less pain. This practice should be considered for patients who do not respond to conventional treatments or who do not want to take medication. Ready for your acupuncture session?